Last week I had the opportunity to exchange my usual 3 days Youth Vision coaching Youth Pastors for 3 days in actual youth ministry. I occasionally take off with Scripture Union (Warriuka Adventure Camping) to lift some of my credibility whilst working with youth pastors. Nothing worse than having no idea what they are talking about when I am coaching! So off I went with 12 kids from Rosmoyne SHS, 2 staff Paul and Joel (an old Youth Vision Youth Pastor) and Mikey, the other SU worker. 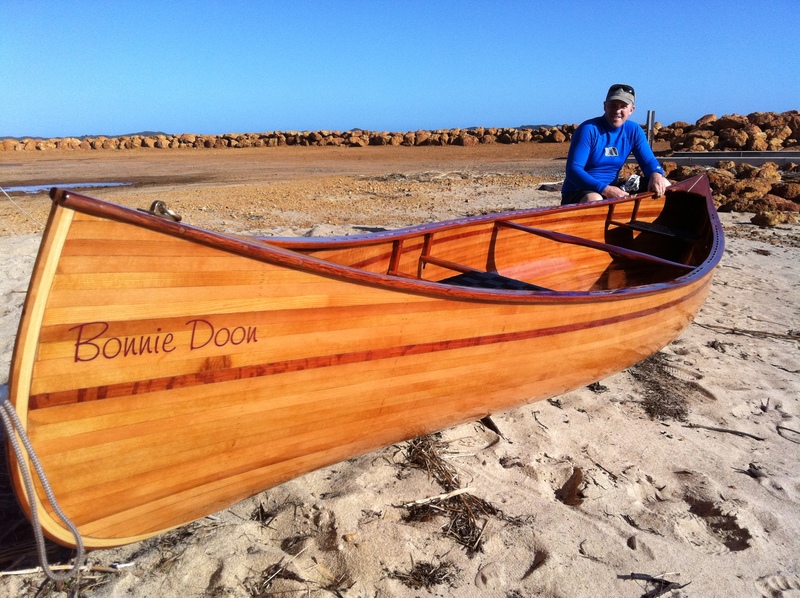 We built rafts and paddled for 3 days down the Murray from Pinjarrah. I was in a kayak (still popping anti-inflammatory for my shoulder)! It was idyllic, the kids were on the whole pretty good kids. The weather was incredible, the campsites chosen were straight out of some camping magazine – picture perfect. On the last night we ran into a couple of guys around a fire on the side of the river, conversations followed, we got on to the subject of marrage and home ownership/joint ownership etc. These guys suggested that I was mad not having finances in my own name and a house of my own. They suggested that this is what Donnald Trump suggests after having 5 fail marriages or the like. Now I don’t know about you, but taking advice from Donald Trump on marriage…hmmm The comment was made by one of the guys, “You just have to put yourself first, you think about number one and then worry about marriage, Donnald Trump says it’s business first then relationship”. Hmmm – I was a bit stunned and reflected back to them that I had been with my girl for 20 years and we were extreemly happy, even more so now than ever, we have joint ownership of everything and I don’t intend to change it, and we are trying something a littole crazy and that is that we put one another’s needs before our own and that we actually deny ourself in many ways so as to serve the other and I that this has worked most of the time and seems to build up a strong marriage…I added that it can actually work outside of marriage in other relationships too. So – maybe I have, Christine is amazing, but still…imagine if everyone actually lived like I have suggested I try to (but fail so often) – putting one another’s needs before our own and actually denying our self in many ways so as to serve the other.